"I took many photos today not with any agenda in mind, but simply to take in the sights and sounds of the show's opening day," said Hoyt. "You will find that my photos range from macro photography to airshow shots. I was so excited about this opportunity to shoot so many great airplanes, and can't wait for the upcoming week! In today's gallery, you will see only a small portion of what I'll be posting in the coming days, with even more going up to the galleries post-Oshkosh. Highlights of my day? The Terrafugia Transition was very impressive on its first public flight debut, and the Harrier was loud...and a great way to end the night! Time to sit back relax and get ready for tomorrow!" 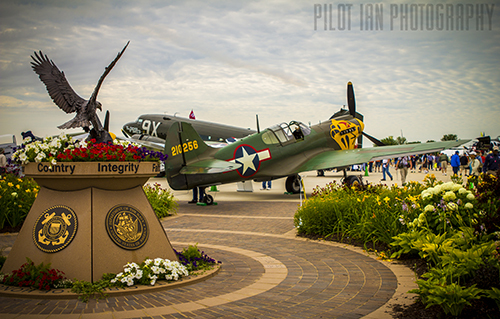 View his "Monday at Oshkosh" gallery here. "I had a great time shooting today. 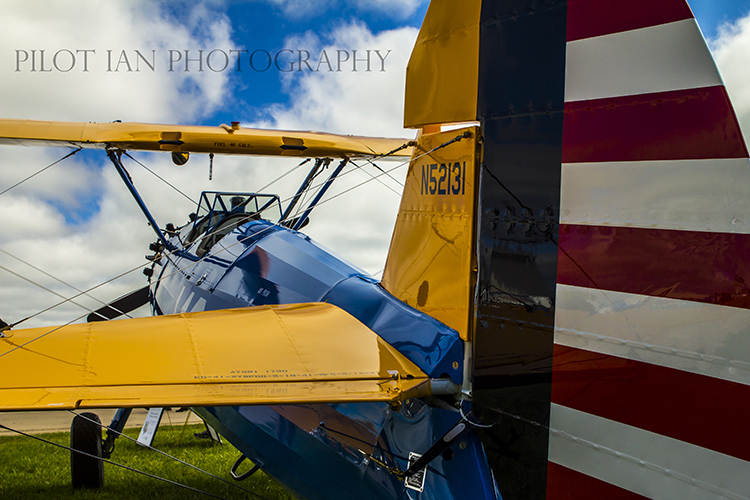 I walked around and went straight to the vintage aircraft area for the morning and then shot on the flight line. As you can see in some of my photos I was very excited about the one photograph in vintage! Loved the frame. The airshow was great and you will see some very cool shots from the Press box as I managed to get nice prop blur and focus on many of the performers today. The Jet Man was not as exciting to photograph because it was impossible to get in frame. All in all it was a great day and night of editing and I look forward to what tomorrow brings! View Hoyt's "Tuesday at Oshkosh" gallery here. 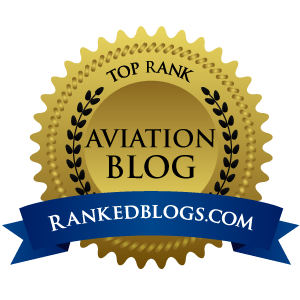 Ian Hoyt of Findlay, Ohio is a young pilot, entrepreneur and photographer that has devoted his life to the love of aviation. Ian's passion is to provide the aviation community and general fashion lover with unique aviation clothing alternatives through his company, Heading 370, which is devoted to finding creative people to produce truly remarkable designs for all of you to enjoy. 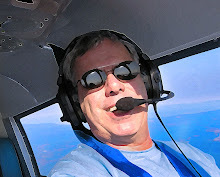 He is a licensed private pilot with ASEL and flies a rented Warrior when he can, although he says he is a "Cessna guy." His main Flickr photography gallery can be found here.